Could not ask for a nicer and more accommodating crew! Thank you so much for the great job you did on our "new" Senior Center. I had never been part of a new construction project before, and I sure learned a lot. I had also heard many horror stories about the bad experiences others have had with construction projects and companies. What a pleasure to find out that it doesn't have to be that way! You and all of your crew were just terrific to work with. We could not have asked for a nicer and more accommodating guy than Eric. Anything we needed or asked about, he was always ready to help - just a super guy! Please accept our sincere thanks for a job well done. The building is beautiful; we love it! We already don't know how we ever managed without all of the new space. Best wishes for all future success. Treated us like we were his only customer! We knew of Limberlost Construction through their work in building the home of a friend, as well as their work on the renovation of the Weiler Building in Portland. 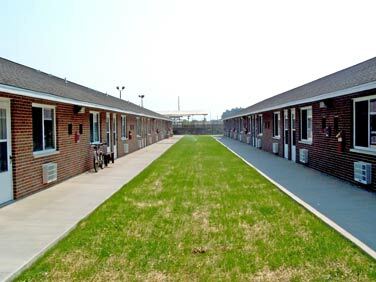 The entire experience of building a new home with them was very positive. Mike was very responsive to our questions and treated us like we were his only customer. 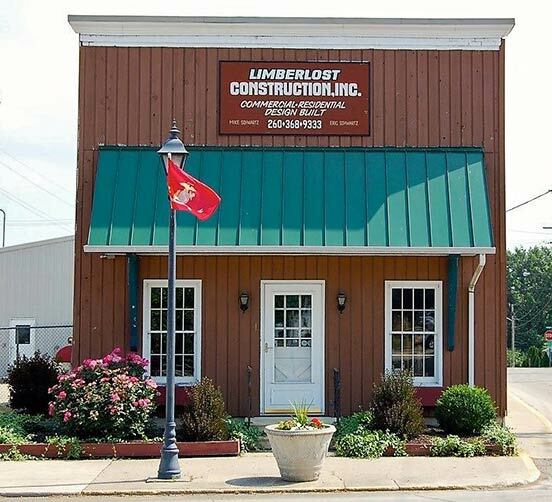 We would highly recommend Limberlost Construction for anyone who is looking at building a new home. Our experience with Limberlost Construction began when you remodeled the basement of the Berne Public Library. We had a few rather unconventional requests such as the atrium room which you added to the children's area and is now known as the "jungle Room" and the room with the low ceiling which we made into the "Cave Room" complete with stalactites. I'll never forget how the guys laughed when we told them what we wanted, but they cheerfully made a huge mess spraying several layers of drywall mud on the ceiling and letting it drip off. I can guarantee there isn't another library anywhere that has rooms like these! Eric Olson from Channel 21 in Fort Wayne even came to film the "Jungle Room" after the mural was painted. The library board and I appreciated the work that you did on that project and other small jobs since then. Good job! We see positive reminders of Limberlost Construction every day. Our office, as clerk-treasurer of the Town of Geneva, Indiana, is located in the historic Pyle Building in downtown Geneva. 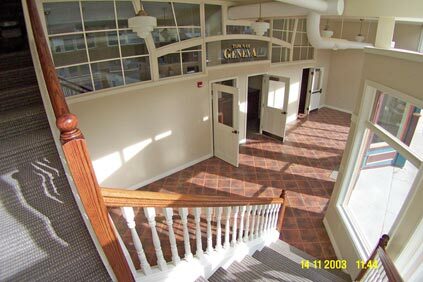 A building completely renovated by Limberlost Construction in 2003, the “new” Pyle Building includes town hall, police department and a community center. After more than three years occupying the building, we couldn’t be more pleased with every aspect of the renovated facility. After work, we go to our new home on Rainbow Lake, also built by Limberlost Construction. 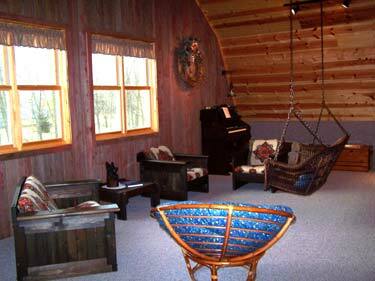 During construction in 2005, we were impressed with the attention to detail and the positive, and constant, communication with Limberlost Construction. Congratulations to everyone at Limberlost Construction on your 25th anniversary and thanks for making our lives more comfortable and enjoyable. Mike and Company, Congratulations on your 25 year milestone! Over the years you have probably done many jobs that were more or less cut and dried, but the "Barn" that you built for us was certainly a unique project. We thoroughly enjoyed watching the progress of the project and appreciated your willingness to let us "supervise", especially when it came to the application of the old barn siding, hand-hewn beams and other unusual interior treatments. Even though we sometimes had to "ad lib" when we ran out of a particular type of reclaimed wood, your attitude and that of your crew was always pleasant and helpful. Our barn "retreat" turned out even better than we had hoped, and the comments we hear from our guests testify to the great job your crew did. Congratulations on your anniversary!